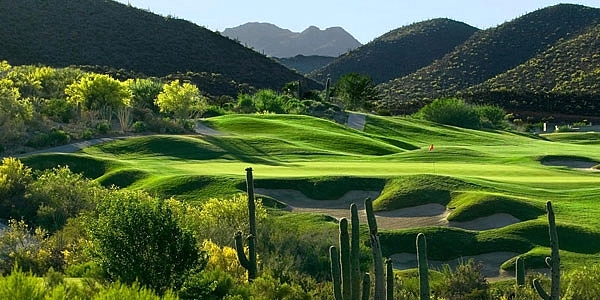 The Arizona Golf Authority proudly offers its Arizona Golf Course Reviews for all 325+ golf courses in the State of Arizona. It’s the ultimate “Insiders Guide” for avid players mining the vast, rich treasures offered by Arizona golf. So enjoy your look around, choose your golf courses wisely, and tee it up as often as you can. Don’t hesitate to share your Arizona golf stories, news and views with us; we look forward to hearing from you. Allan Landolt, GWAA, is the editorial director for the AZGA Arizona Golf Authority. When you have news updates about your Arizona golf course, new photography, or special interest stories, let him know via email: staff@arizonagolfauthority.com. We welcome submission of press releases and announcements from Arizona golf courses, as well as golf-related events, services and equipment. We are happy to consider each item for broadcast as space permits. Linda Dillenbeck will assist you with all the information about advertising, marketing and sponsorship programs, please email Linda at : staff@arizonagolfauthority.com. Thank you for visiting the Arizona Golf Authority. Good luck. Play well!